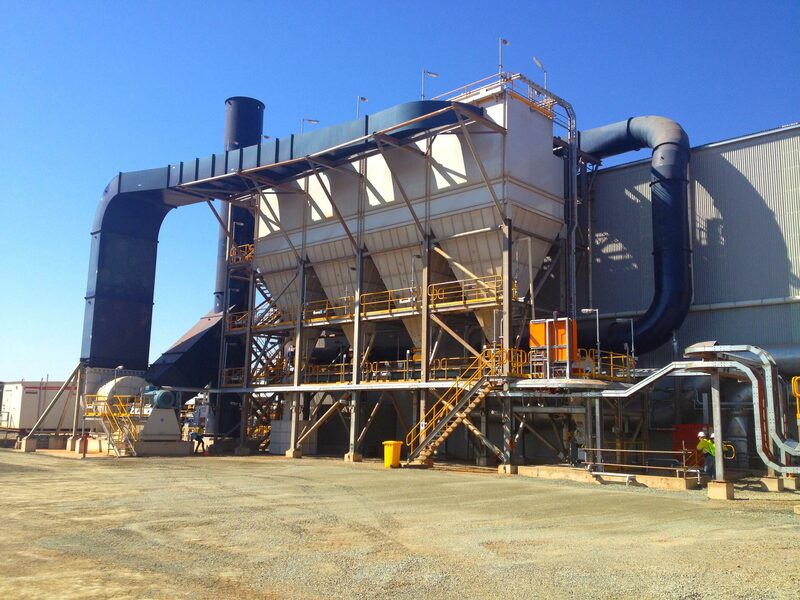 Aerison is one of Australia’s leaders in providing dust collection solutions. This is achieved via the use of dry filter media to provide high efficiency cleaning to collect and treat the dust, reducing the impact that the dust has on the environment. Baghouses are very effective for all dust types to below 0.1 µm dust particle size, and can achieve emission levels of below 5mg/m3 with a well-designed baghouse and operate at temperatures up to 250°C with specialised filter bags. Aerison can fabricate baghouses from either our standard range of products, or purpose built to a client’s exact specification. These baghouses can be provided for almost every dust application and in almost any size required, designed from our standard product range. By utilising these core products, we can reduce the level of stock required to be held by clients with multiple systems, by providing spare parts that are interchangeable between several models. 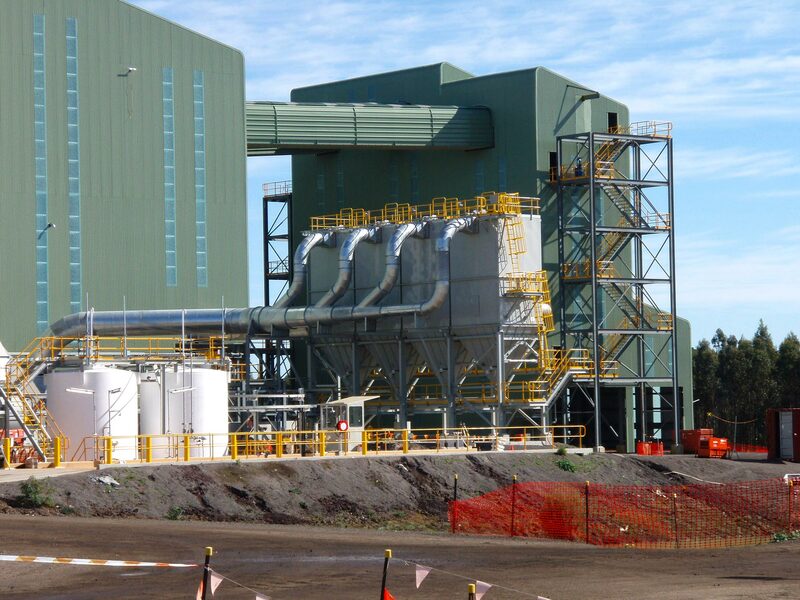 Along with each baghouse, Aerison can also offer solutions for dust disposal, ranging from straightforward dry return of dust via Rotary Valves or Double Dump valves, or engineered solutions utilising batching/continuous systems, belt and screw conveyors or slurry systems. The reverse pulse or jet pulse baghouse uses compressed air to provide a short pulse of high pressure air down the centre of the filter bag, releasing part of the dust cake that has been built up on the outside of the filter media and dropping it into the dust hopper below. The reverse air baghouse negates the requirement of compressed air for cleaning of the filter bag. Instead it has a moving fan that provides a high volume but low pressure airflow down the filter bag, this flow is used to release part of the dust cake that has been built up on the outside of the filter media.